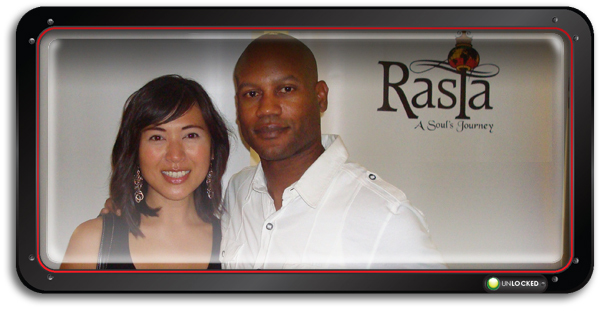 On Saturday September 10, 2011 I was asked to speak about the design surrounding the film. It turned out to be one of the highlights in my career as an artist. I wanted to share it with you. * Please read my speech at the bottom of this post. Adam Jarvis – At long last, I have completed a very important project. I wanted to share it with you and hopefully get some feedback. In turn, perhaps you could pass it on to someone who might dig it. It would mean allot to me. Thanks. 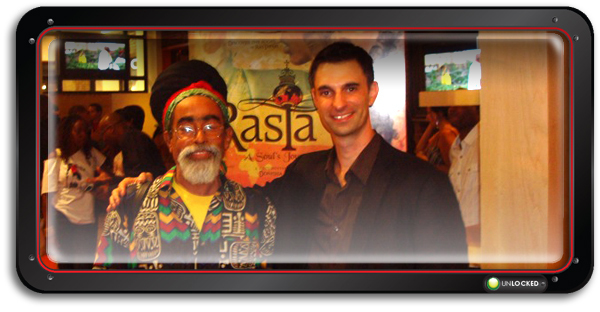 When I was approached by Len Henry of Fashcam to work on a logo for a featured length documentary about RasTafari – I was very honoured. Working closely with Len and Corwin Hall of Yaudie, we developed a logo that captured the spirit of the movement. This project presented a grand opportunity for me to educate myself on the religion. What I was not expecting, was to reach such artistic depths within myself. It pushed me to create something, then elevate it into a “work of art”. 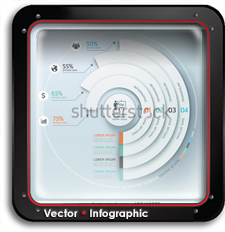 A large bulk on my creativity ends up here on Vectorvault. 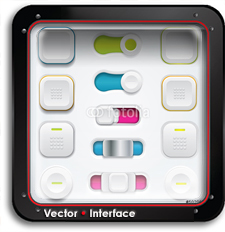 It is my lover letter to vector art and my favourite software Adobe Illustrator. 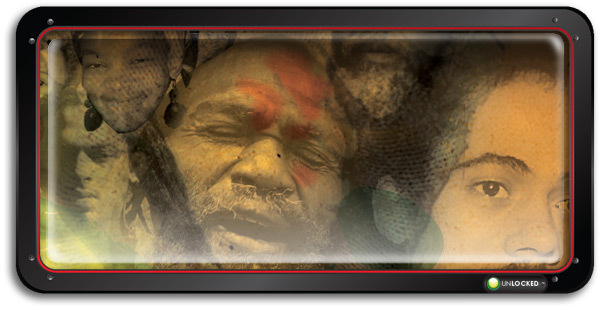 But this project required me to activate the Photoshop side of my brain as well. With countless layers and textures, this poster finally came to fruition. “It” let me know when “it” was finished. Interested is learning more? . Read more. 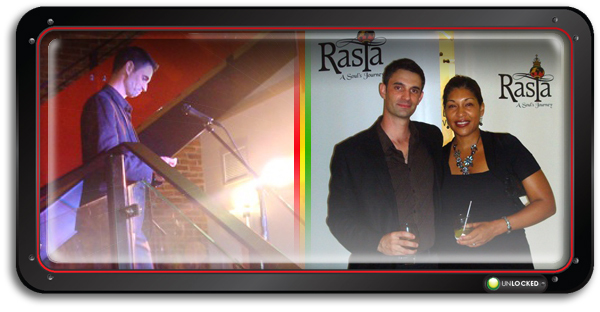 Donisha Prendergast, Grand Daughter of the legendary Rita and Bob Marley is on a quest. 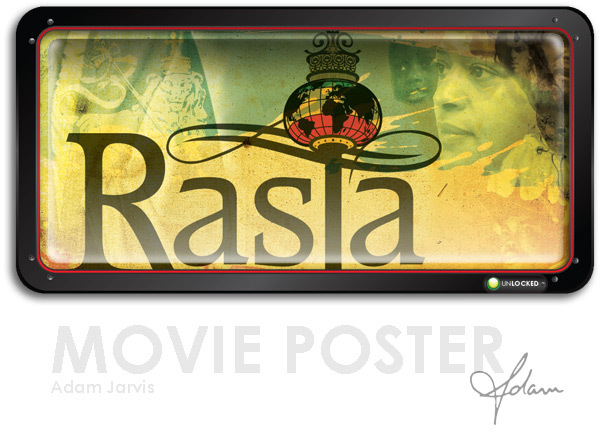 To discover the “Roots of RasTafari”. It inspired the film’s branding imagery. – What a great “client brief”. The poster image took on the shape of an organic tree. It was built using the faces of Rasta. The historical icons and everyday people who keep the religion alive around the world. 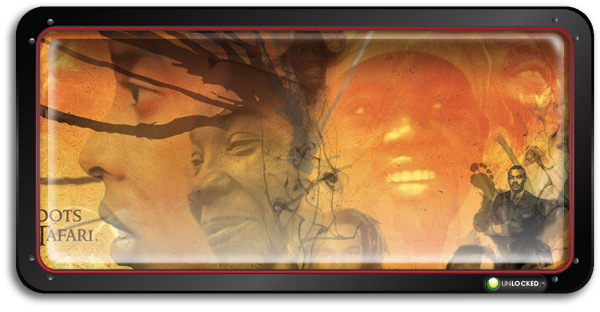 Donisha travels introduced her to many faces – each with a story. The colours and shapes were all pulled together from various stock sources. 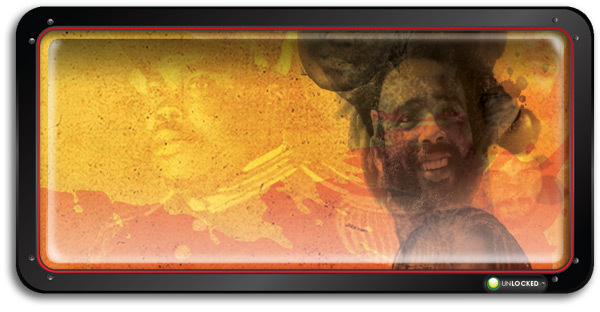 Including Vectorvault’s own collection of RasTa themed vector art. Including a series of drips and splatters that I used to enhance the branches and dreadlocks. Combined with stunning production photos, and a little creativity – an image was born. Interested in seeing more? Be my guest. This poster will be available for sale very shortly. Want to get on a waiting list? Register for updates. My name is Adam Jarvis. 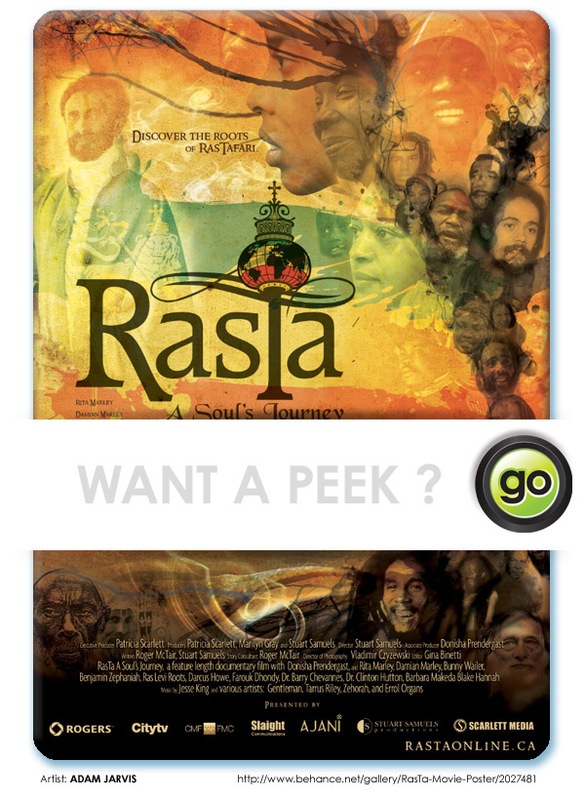 RasTa – A Souls Journey. Im very excited and honoured to be here tonight. I am not …..a RasTa. Its true. Please remain calm. I can see some confused faces out there. 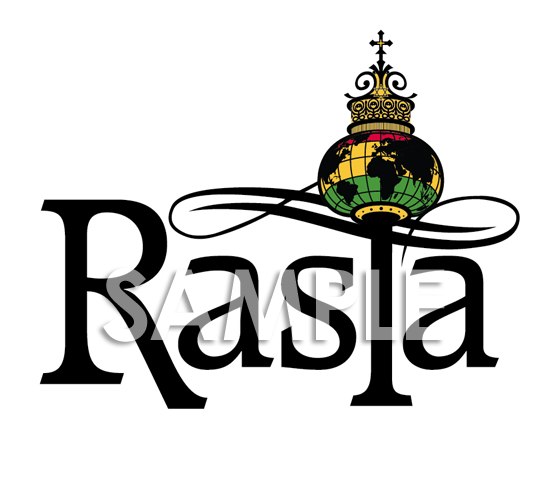 I have a tremendous amount of respect for RasTafari and the RasTas who have touched my life personally. Myself, I was born in Port of Spain, Trinidad. My family moved to Canada when I was very young seeking a new life. 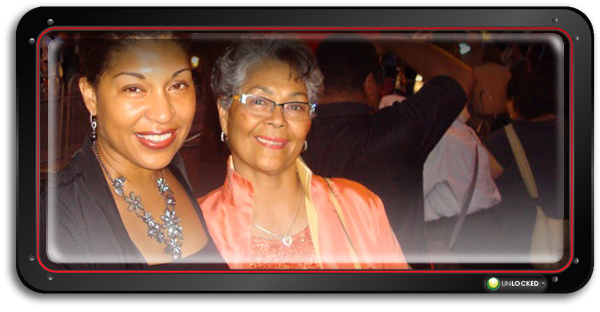 My Grandmother, My mother and all of my aunts and uncles instilled in me a mutual respect for all people of the world. This was my opportunity to indulge my own curiosity and educate myself about RasTafari. Thats what this film sets out to do. Now, I have never been to Africa. when my beautiful wife was pregnant with our daughter, we travelled to Jamaica with her family to see where they came from. We drove across the island from Montego Bay to Kingston and back again. The faces and the people and the way that they lived with each other and the Earth itself. It touched me. It planted a seed in me. At the time, I did not understand it. Cinema is merely the vehicle upon which it travels. I for one, have never been fooled by the Pop-culture caricature of The RasTaman. This film sets out to destroy that stereotype and replace it with truth. Now truth is something that I can get behind. Never before in History has information been so abundant. 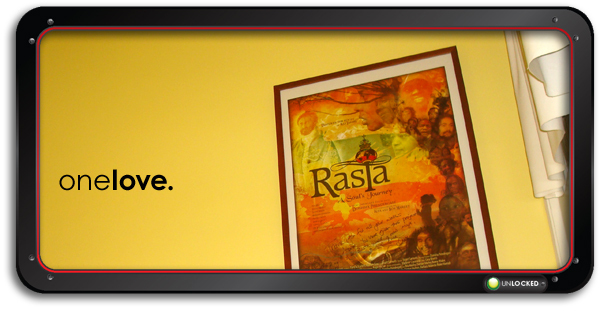 discovering the roots of RasTafari. I put allot of love into this poster. When a ship sets sail on its maiden voyage, they usually call upon a person of royal lineage to crack a bottle of champagne across the bow of the ship for good luck. Now, I did not bring a bottle of champagne. But I do know that we have a young queen with us here tonight. I invite you all to introduce yourself to Donisha. She will be signing movie posters later on this evening. They have been specifically sized to fit IKEA frames. 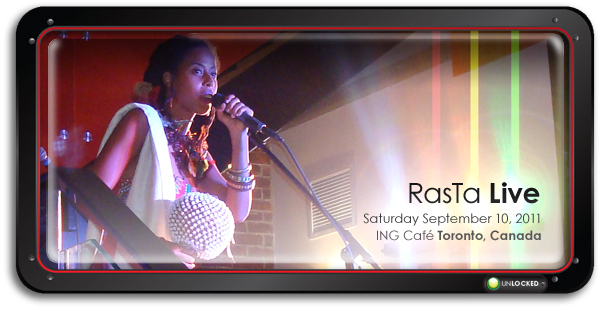 Donisha is here with us tonight to christen this vessel as it sets sail on its international Voyage of Love. Thank you very much and enjoy the evening. This was a very special project for me. 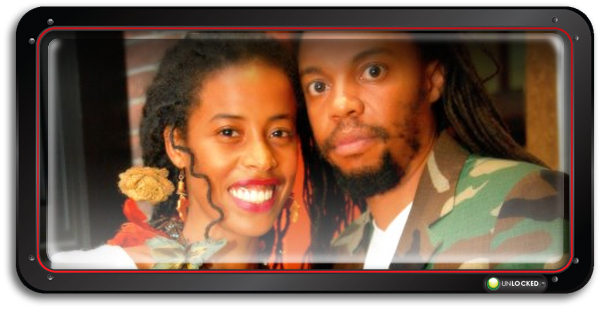 The “butterflies in my stomach” were not about speaking in front of a room filled with people, it was hoping that the intentions of this artwork would be accepted by the RasTa community and Donisha herself. After my speech, people crossed the room to introduce themselves in the most friendly ways. I was engaged in conversations about philosophy, anthropology, spirituality, and art. By the end of the evening my mind was on fire. Only the sweet Appleton Rum Punch could cool it down. But the cheery on top was Donisha signing a personal message of thanks on a copy just for me. It’s already on my wall. This project has made me feel like an artist again. I was welcomed and inspired me to be a little more open to life. To friendship and to love. For several years I have worked alone. It has isolated me somewhat, and that has effected my life in several areas. This collaboration opened me up in ways that I cannot describe. Seeing my family and friends at my side filled me with strength and confidence. Next week I am preparing for the most important meeting of my life. Last night gave me just what I needed to move ahead. Looking out at a small sea of smiling faces nodding with my words is an image that I will take to..my…last……breath. Or you can just go here and see what we share in common. A great learning experience and a chance to flex my Photoshop muscles. Really happy with the reaction I’m getting from this design. Just invited to speak at the film launch. Very honoured.